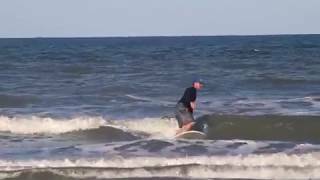 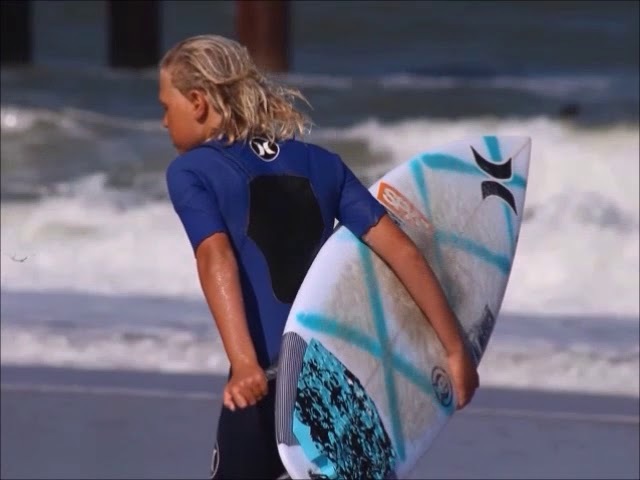 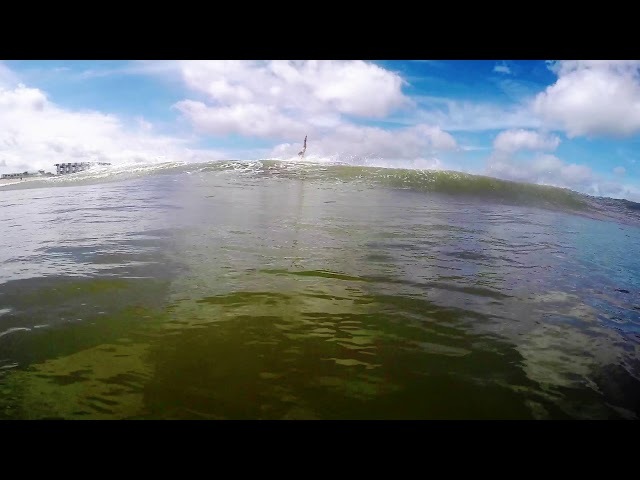 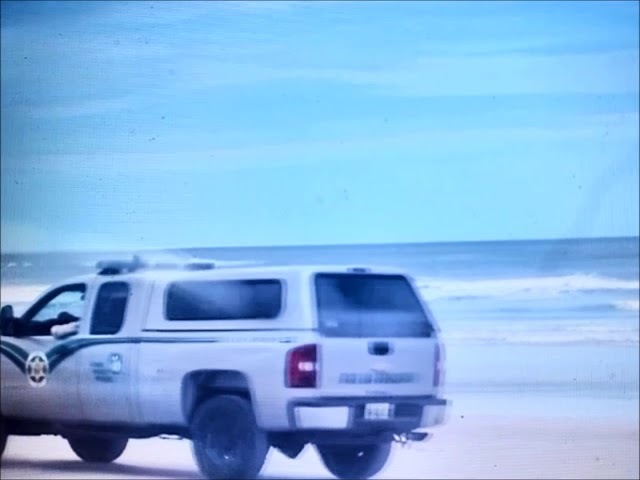 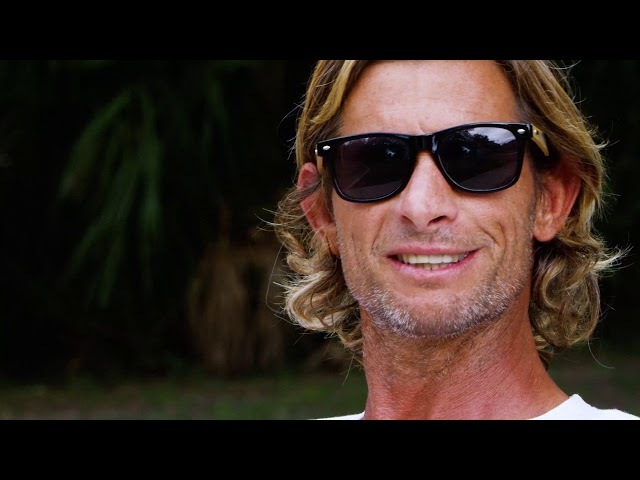 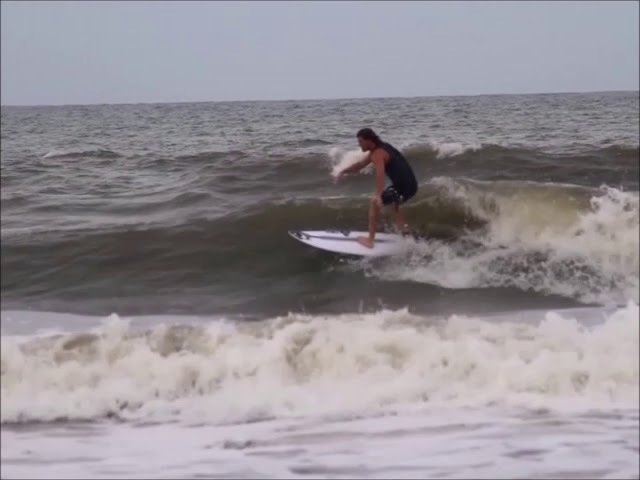 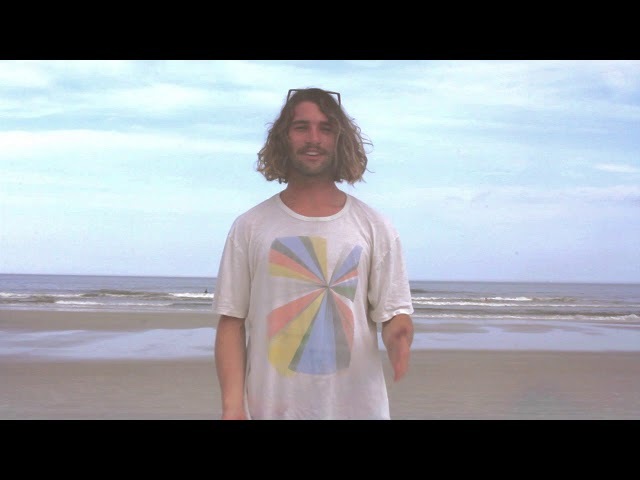 Here's some footage of Sunny Stevens from a strike mission him and his son Chase Stevens took last month to New Smyrna Beach Inlet. 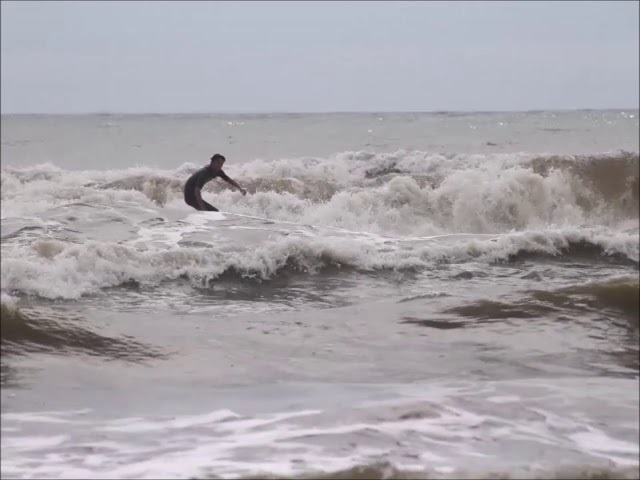 Here he is surfing his 9'2 "The Menace"
*footage shot from inside truck during one of the MANY rain storms that rolled through during the trip. 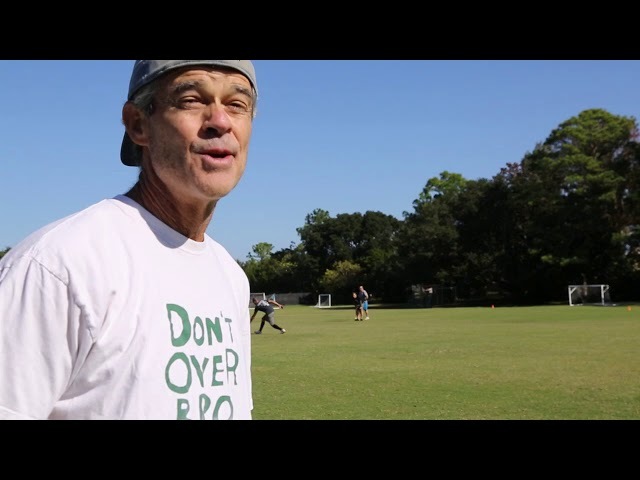 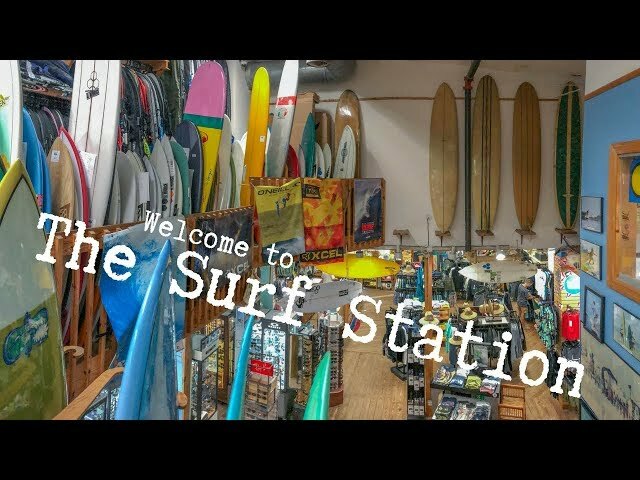 Surf Station Founder Turns 60! 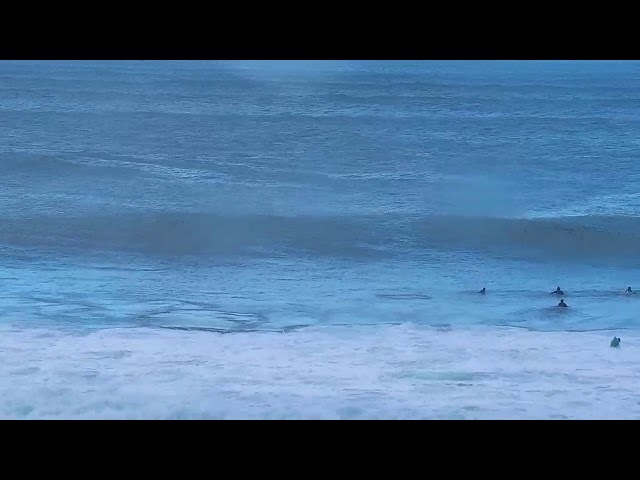 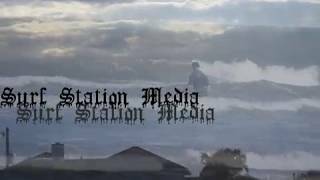 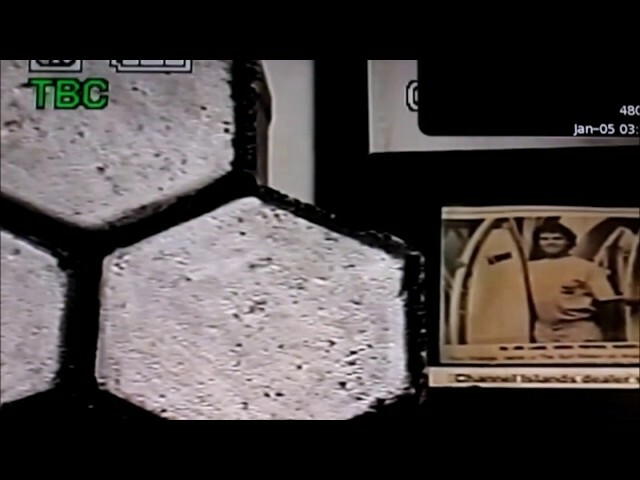 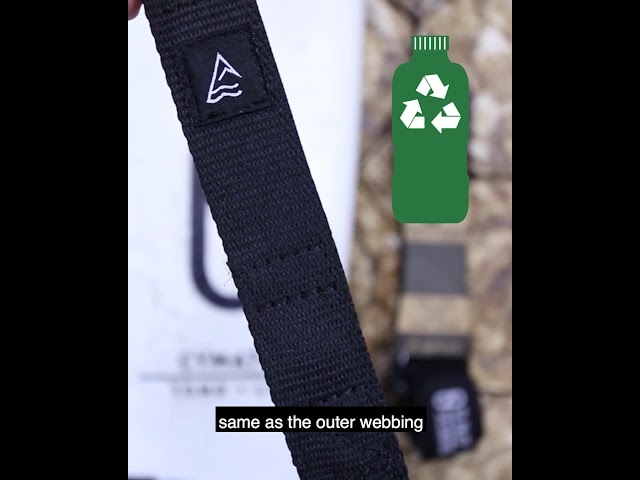 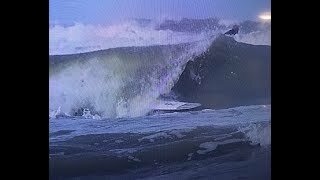 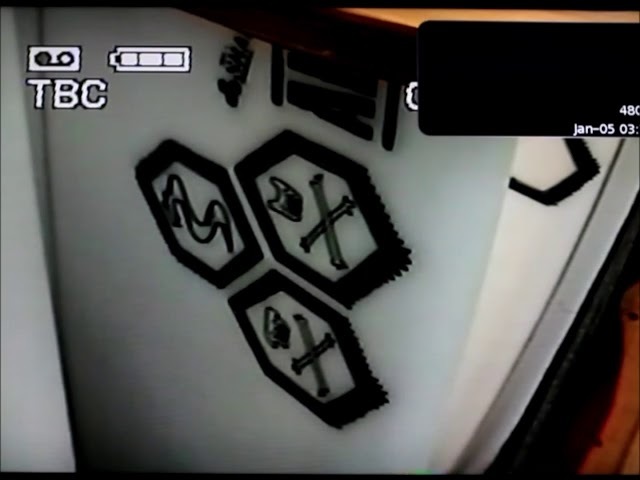 Surf Station Media x DSP: "LettingANewDayInTheBoardRoomBegin*PT.2*"
Surf Station Media x DSP: "TheMenaceWasLastSeenInNSB"
Surf Station Media x DSP: "LettingANewDayInTheBoardRoomBegin"
Surf Station Media x DSP: "The2018OakleySurfShopChallenge"
Surf Station Media x DSP: "Noah,2018KingOfTheJr.Men"